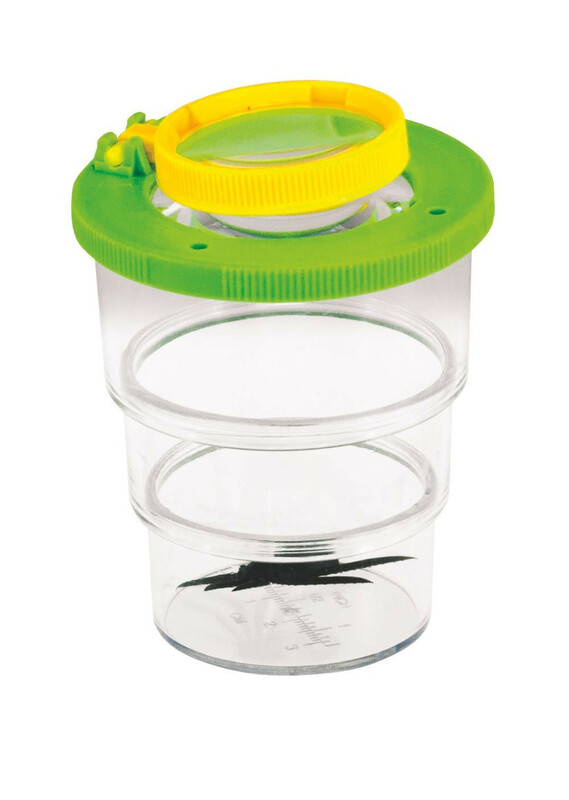 Observe living creatures in this hand held telescopic viewing pot with 2x magnification lid. 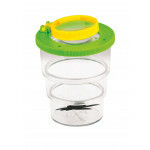 The base twists to telescope in or out and there is an additional 3.5x magnification viewer where focus can be adjusted by moving viewer up or down. Clear base with micro ruler. Size: 90 x 50mm dia.